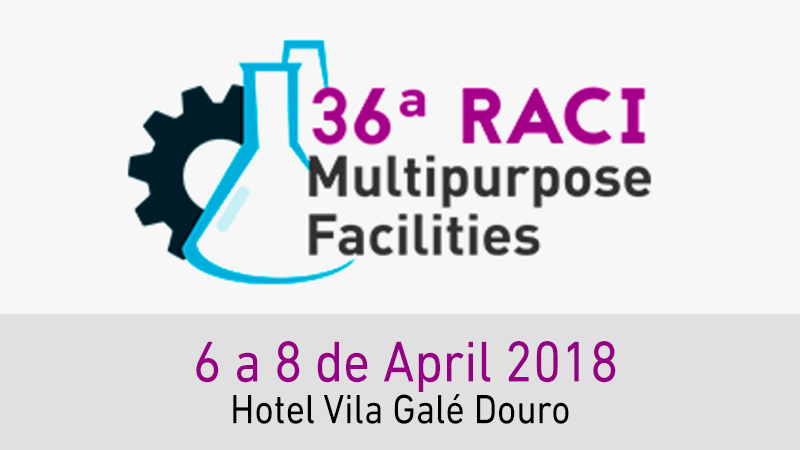 Comecer will be present at the 36° Raci Meeting at Hotel Vila Galé Collection Douro with our local partner Type Solution. Our representative Mario Bielsa will be at the booth to answer your questions. Moreover, on April 7 at 9.30 am, he will be delivering a presentation titled “Concept of isolators in the pharmaceutical world”. You will discover that we don’t just supply equipment, we also have the experts that assist our customers with a complete service for the creation and customization of your Pharmaceutical Laboratory.